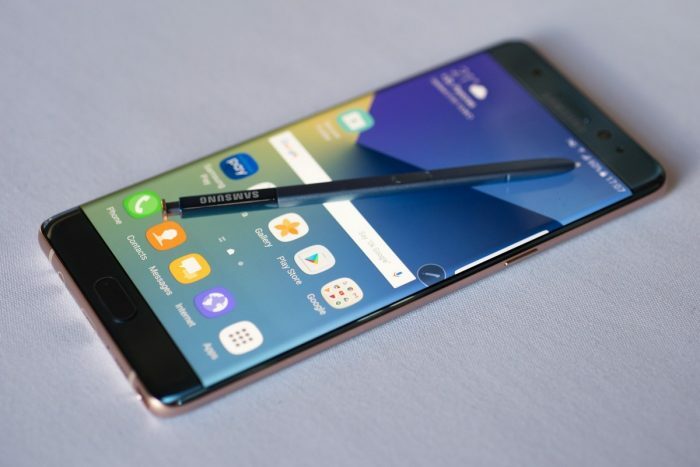 Samsung Galaxy Note 7 to return as a refurbished device. According to a statement released by Samsung Mobile, some of the ill-fated Galaxy Note 7 devices will be sold as refurbished devices. Samsung also has plans to salvage each other components such as cameras and semiconductors. In addition, they intend on extracting the metal parts from the remaining stock by partnering with eco-friendly third-party companies. This seems to contradict what the company initially stated last year when it said it would dispose of all Note 7 devices, and had no plans to re furbish them. Now the company has stated they will work with local authorities and carriers to sell refurbished Note 7 devices. Interestingly these Note 7 devices are rumoured to have a smaller battery to prevent it overheating and catching fire. As yet it is undetermined after what markets these refurbished devices will be sold in, as this will need the approval of local regulators. This announcement seems to have appeared after Greenpeace protesters interrupted the Samsung keynote speech last month at Mobile World Congress, where the protesters demanded to know what Samsung would be doing with their 4.3 million recalled devices. will make sure Samsung takes into account the voice of millions of our supporters and abide by its commitment. Before all the battery issues came to light, the Galaxy Note 7 was heralded by all to be one of the best smartphones developed to date. Would you be interested in buying a refurbished Note 7? I think I would.